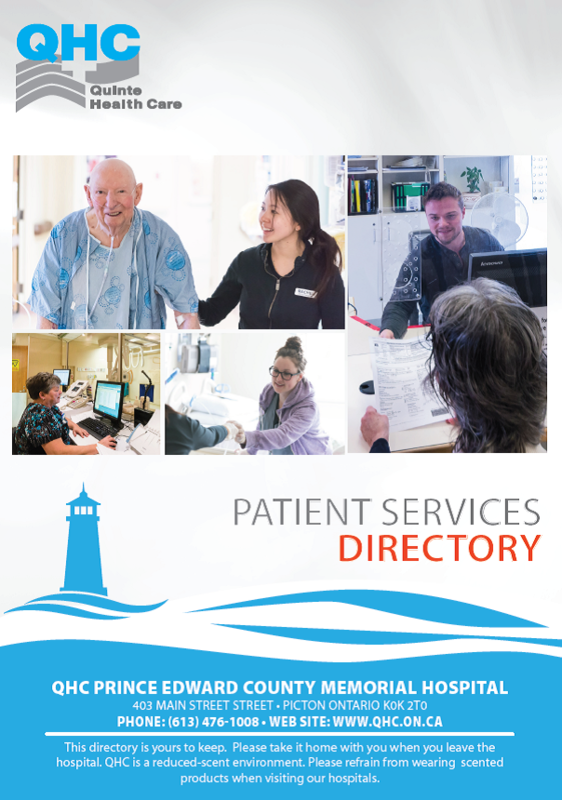 For a copy of the Patient Services Directory for QHC PECMH, which includes a list of services, information on parking, visiting hours, cafeteria locations and more, please click here. Quinte Health Care PECMH also provides a Haemodialysis Clinic run by the Kingston General Hospital (KGH) Renal Dialysis Program. 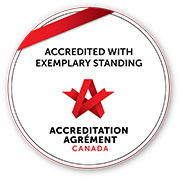 The Prince Edward County residents who receive Haemodialysis no longer need to travel to Belleville or Kingston for this essential treatment. Click here for information on our visiting hours and policies. There are free parking lots at the side and back of the building.